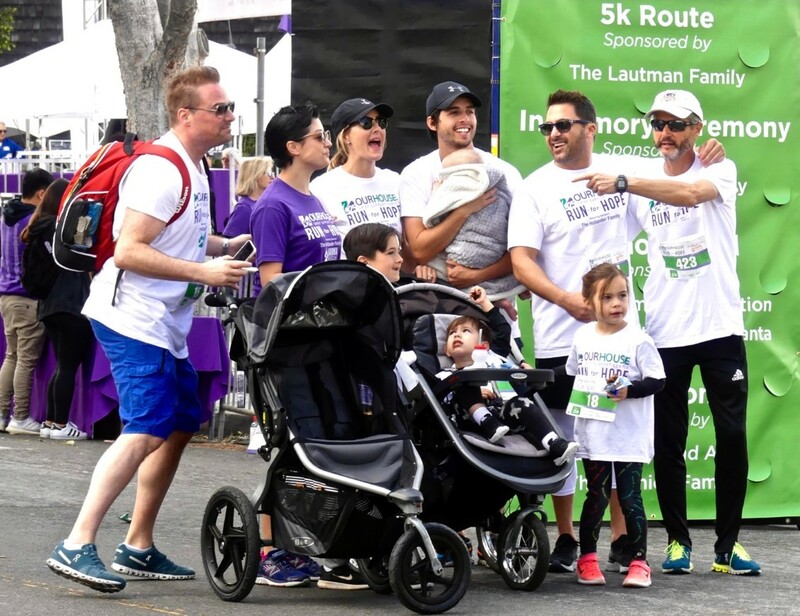 Your event registration includes the option to personalize your event t-shirt with the name and photo of your special person! Honor the memory and celebrate the lives of those who have died. 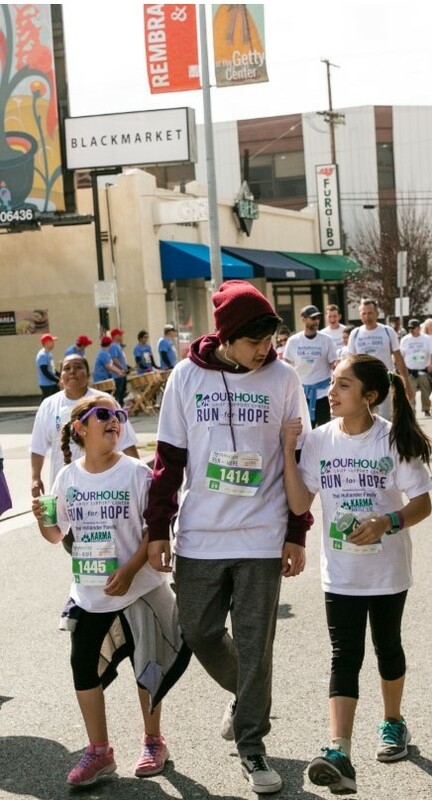 The Run For Hope is a day to share grief, loss and love and help sustain the services of OUR HOUSE Grief Support Center. Festival is located on the North West corner of Corinth Ave. & Iowa Ave. Our 5k route takes participants on a scenic tour of the West LA neighborhood.